You are a part of God’s family. One way to better experience what that means is to get connected with others in your church family. Though there are many ways to get plugged in, few compare to a Life Group Bible study. 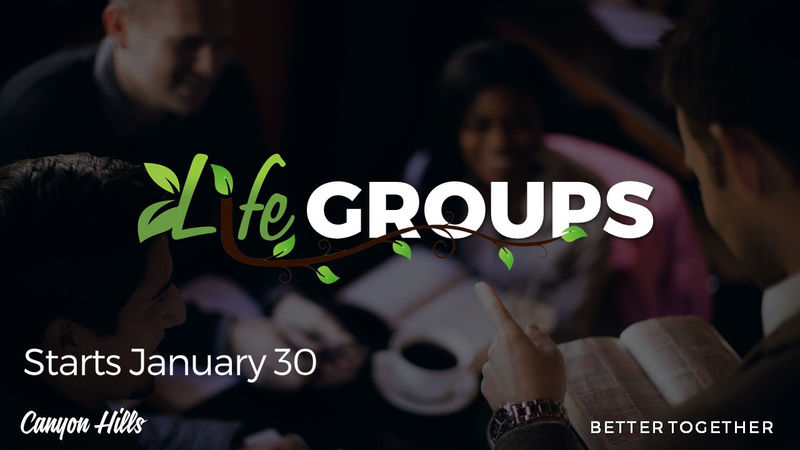 Life Groups provide a way to connect with others, experience a sense of belonging, and hear from God through His Word. Most Life Groups meet in homes near the church. They are a relaxed, friendly, and fun place to be.